This is a sponsored post on behalf of Kids Wealth. All opinions are 100% my own and may differ from yours. I will only endorse companies, products and services that I believe, based on my own experiences, are worthy of endorsement. 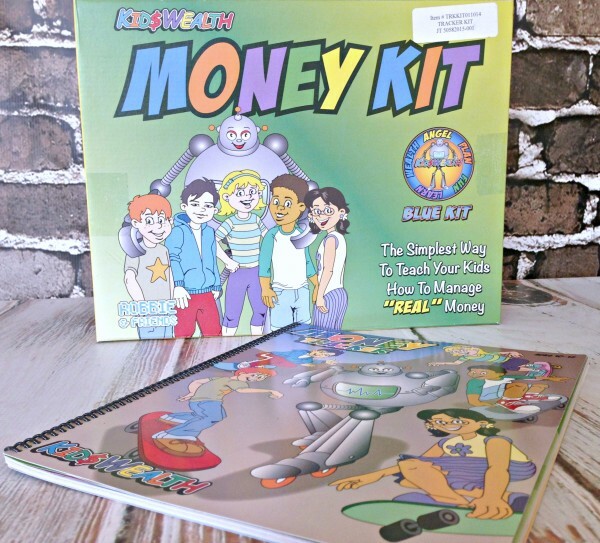 Remember last month when I told you about finding this great resource kit for teaching kids about money? We are continuing to use Kids Wealth and I am so impressed with how well it is going. Our son is really becoming money savvy. 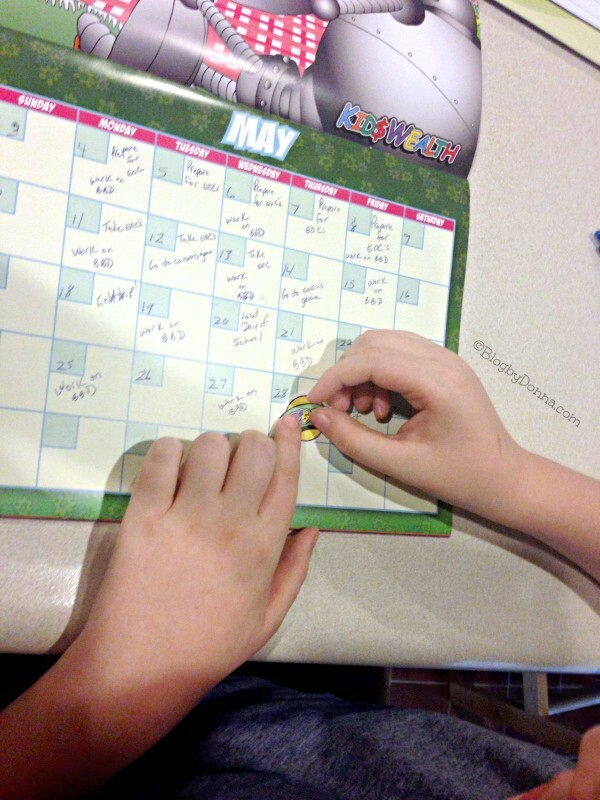 He fills out his calendar at the beginning of each month and puts down (using a KidsPay sticker) what day is payday, using a sticker. His payday, that we agreed upon last month, is the 28th of each month. He works for me (plus other chores that are beyond the normal everyday chores that he has to do) at least 4-5 days a week, for at least 2 hours a day, and I pay him $100 a month. I was a little afraid that he might try to slack off on working for me, but he likes the idea of making his own money. 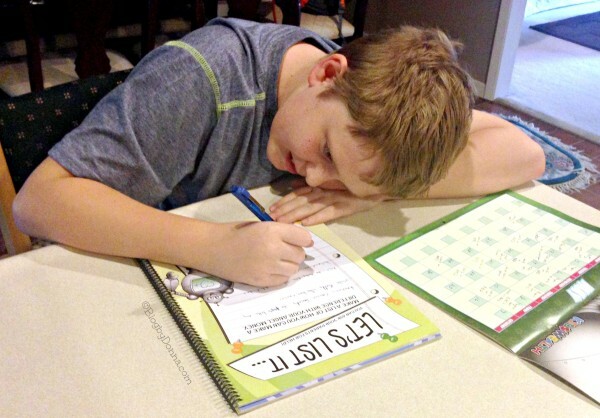 He sometimes has a lot of school work or projects due, and when he does, he makes up for the time on the weekends. He loves video games and Xbox Live and orders games online (well, we order for him, but he tells me where from, and what he wants) often, so I decided to get him his own prepaid debit card. This way he can order online and pay for it himself and not owe us. Wealth 30% – money saved in a bank account for the future. Plan 20% – money set aside each month for something bigger you want. Learn 20% – money to spend on education. Like books, going to the museum, etc. Fun 20% – money you spend on the little things you want from time to time. Angel 10% – money donated or given to causes/people that is important to you. Since he already had money in a savings account, we took some of it to apply to his prepaid card. He asked us to start taking the 20% allocated for fun and apply it each month to his prepaid debit card. He does spend his fun and probably most of his learn money online so this will work out better all the way around. Something else we have been letting him do since using Kids Wealth is to order his own food, figure up the tip, and pay for it himself. 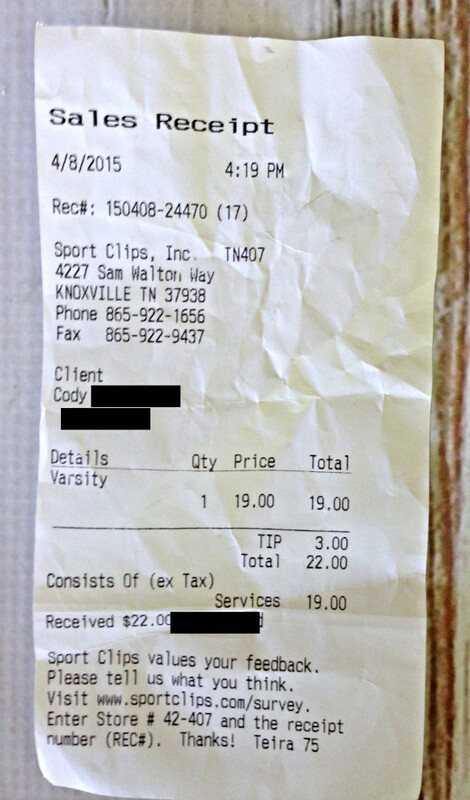 He even paid for his own haircut the other day. This helps to teach him responsibility and he understands that his card isn’t a credit card, but the money he has earned and once it has been spent, it’s gone. He is enjoying Kids Wealth and doing the activities in the kit. 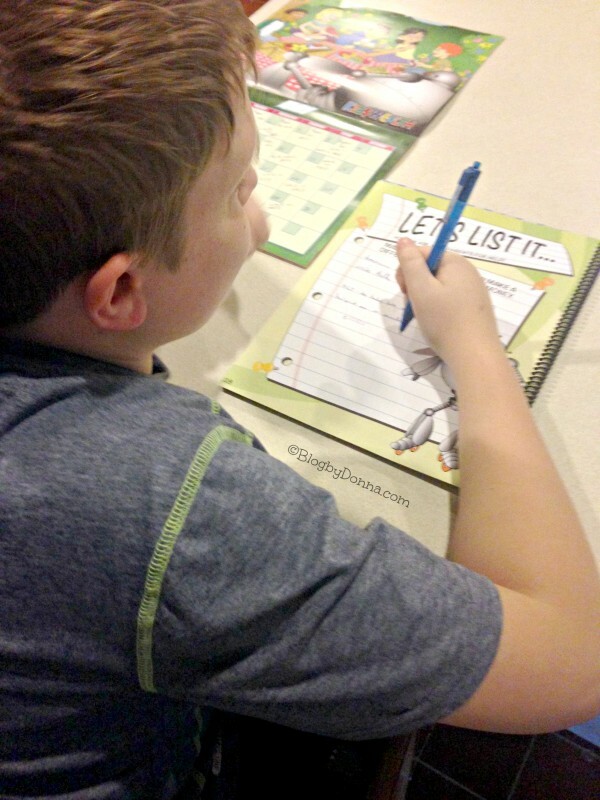 I’m even a bit surprised at how good he is at keeping track of the work he does and when payday is… well, maybe not the payday part, but he is learning so much and becoming quite money smart with Kids Wealth. Kids Wealth is perfect for preschoolers to tweens. The earlier you start teaching kids about money the better, but it’s never too late. Kids Wealth is interactive and will keep your children motivated and challenged. Go to the Kids Wealth website to learn more and pick up a kit for your kids. Be sure to check back next month to see how my son is continuing to use Kids Wealth. We started an allowance with our little one. We do something similar as you do, but you gave me a few more ideas to try out! Wow I love this concept! 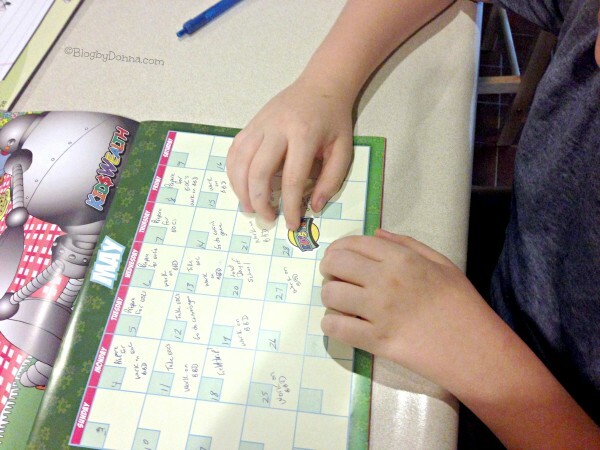 Great way to teach kids about how to manage money in a visual manor. I might have to get this for my oldest she is the worst and likes to spend every dime she has the second she gets it. This is a great idea. It is amazing how many kids reach the age where they MUST take care of their own money and don’t know how to do so. This is a great way to make sure that doesn’t happen! That’s great to start teaching them fiscal responsibility at a young age! Looks like a great kit. A very educational idea! Thanks for sharing.